Our children's services are fully staffed with adults and high school students who are committed to teaching and ministering to children. You can be confident that your child is well-cared for and having a great time learning about God while you worship. 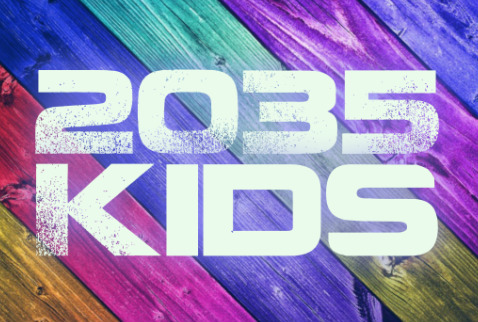 Crossroads Kids Ministry is offered during all of our weekend services.